...a Tornado Warning Remains In Effect Until 1130 Pm Cdt For Southeastern Shelby...northeastern San Augustine And Northwestern Sabine Counties... At 1119 Pm Cdt, A Severe Thunderstorm Capable Of Producing A Tornado Was Located Near San Augustine, Or 18 Miles Southeast Of Center, Moving Northeast At 50 Mph. ...Read More. 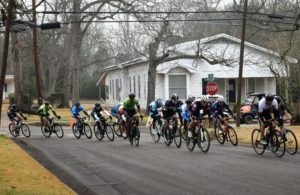 HOUSTON COUNTY – After successful bicycle races in 2017 and 2018, the cyclists are back in 2019 for the Third Annual Davy Crockett Classic. ide the 3rd Annual Davy Crockett Classic! 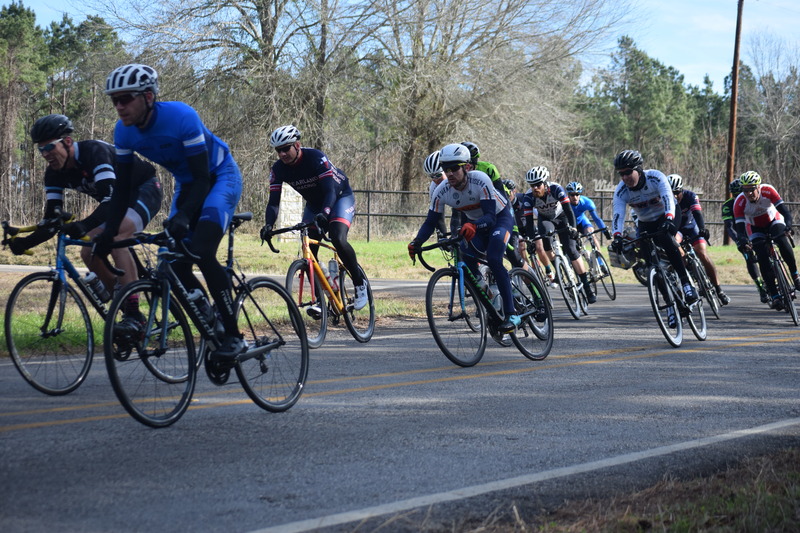 What started out as a single day road race has grown to become a two day, three stage omnium event nestled right in the heart of East Texas,” according to the website, www.usacycling.org. ce for the athletes will be held at the same location beginning at 8 p.m. The actual racing begins bright and early on Saturday, Feb. 9 with time trials. In a time trial, cyclists will take off one at a time for a race against the clock. The start/finish line is the intersection of Loop 304 and FM 2076 (Hall’s Bluff Road). According to Topview Sports’ Alex Montoya, the time trials are an eight mile “out-and-back” course on FM 2076. Junior riders will do a four mile version of the course. The various time trial categories will begin at 7:30 a.m. on Saturday. The 2019 race has been extended and will run in the opposite direction of 2018, with the start/finish on the north side of the Houston County Courthouse square. The crit races are scheduled to begin at 11:30 a.m. with the junior category. 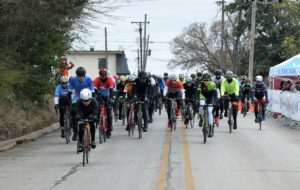 Once the Saturday races have been completed, the cyclists will take a break but hit the road once again for the Wild Frontier Road Race on Sunday, Feb. 10 starting at 8 a.m.